I’ve always liked the name Grace for a girl and who doesn’t love the song “Amazing Grace?” It’s a beloved classic and the lyrics are, well, amazing. 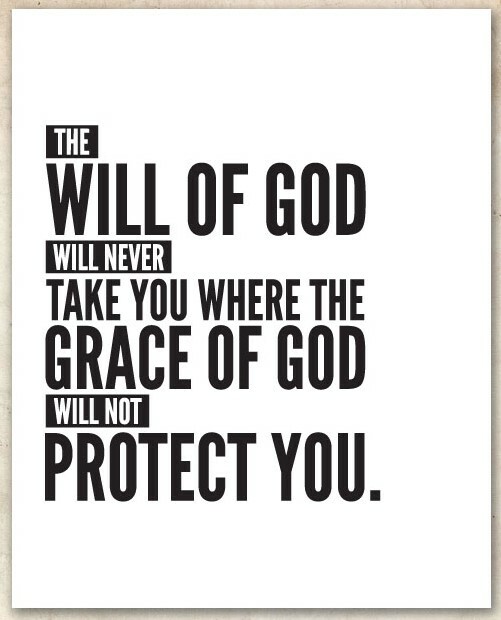 What is grace though, and more specifically, what is meant by God’s grace? Is it merely a prayer we say before a meal? Heavens no! Better yet, what is mercy? It’s a common name for a hospital and “mercy me” is often uttered but is it understood? What does it really refer to and/or mean? Mercy me I’m confused! That’s how God works too. 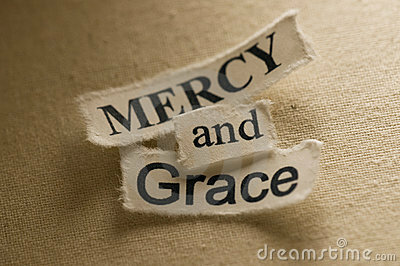 Broken lives can be touched by His mercy and grace. Just like with the prodigal son, it is never too late. 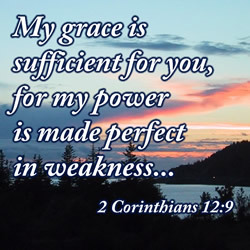 Grace is generally defined as a supernatural gift from God that helps one achieve eternal salvation. Mercy, on the other hand, is when God extends compassion to those in need. God shows mercy to sinners and we in turn are expected to be merciful to others. We are His hands and feet here on earth and are to live as He would. We’ve all uttered the phrase “There but for the grace of God go I” and many of us have visited Graceland in Memphis, the famous home of Elvis Presley. But, did you know that “graceland” can also describe the place you find yourself when God forgives you and brings you out of darkness? Even when we are most down and downtrodden, sin and envy-filled, God’s grace can enter our lives as Paul tells us in 2 Cor. 12:9. Holy Years are usually held every 25 years, the last one being in 2000 in celebration of the Great Jubilee. Extraordinary holy years, like the upcoming one of Mercy, are less frequent but also feature pilgramages and celebrations, calls for conversion and repentance, and special opportunities are provided for believers to experience God’s grace through the sacraments, particularly confession. By doing so, you will be strengthened, healed, and better equipped to fulfill God’s plan for your life. Again, it’s never too late. As Pope Francis said, “God doesn’t tire of us; we are the ones who tire of seeking His mercy.” Grace, it’s amazing!